Pruning branches throwing in empty box 4K. Above view of cardboard box with cut branches of trees. hd00:08Pruning branches throwing in empty box HD. 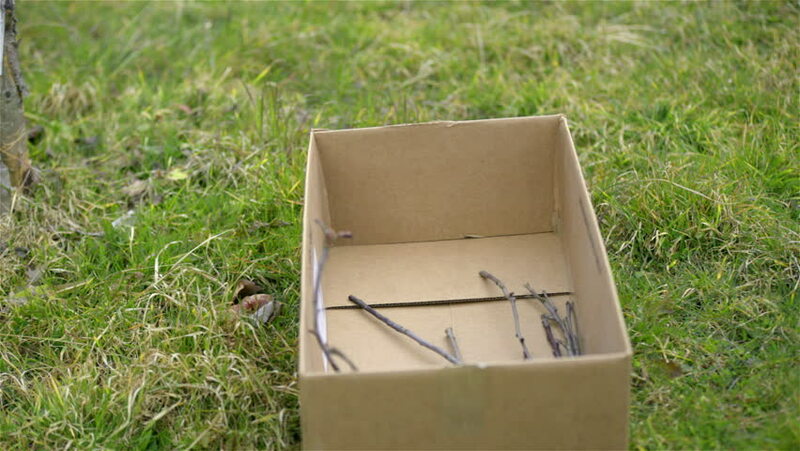 Above view of cardboard box with cut branches of trees. hd00:08Minimalistic Architecture model house from above. 4k00:23Aerial: man cycling along country road through cultivated fields and farmland, sunny day, eco friendly transportation on cycle lane. ungraded color profile.